Designed, Tested & Proven to last! NOTE: travel bottle is on backorder & will ship separately. Thank you for your patience! Not your mother's zinc sunscreen. Designed & tested by top professional athletes to perform. Never worry about getting sunburnt by cheap sunscreen again! 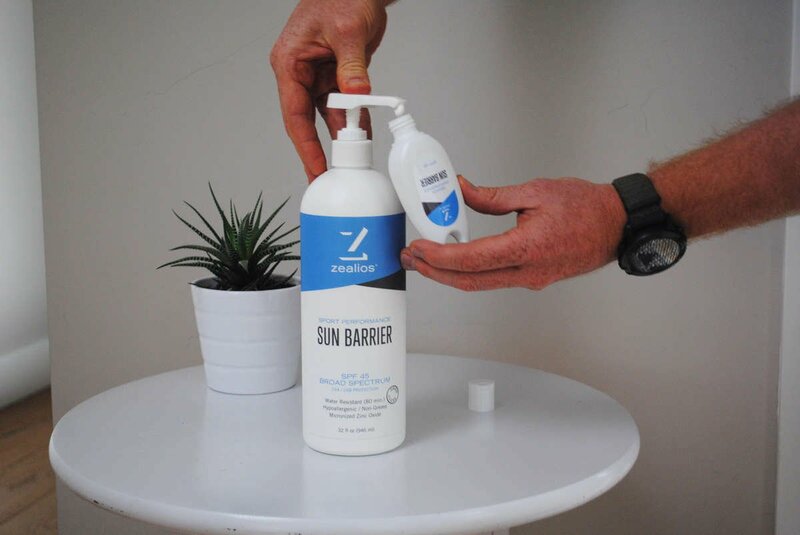 Our zinc-based sunscreen will physically block the sun's rays and has the FDA's highest water resistant rating so you can trust it will perform. Sun Barrier stands the test of the hottest days, sweatiest adventures and toughest elements. And the best part, it feels like a light lotion - no white or chalky residue. 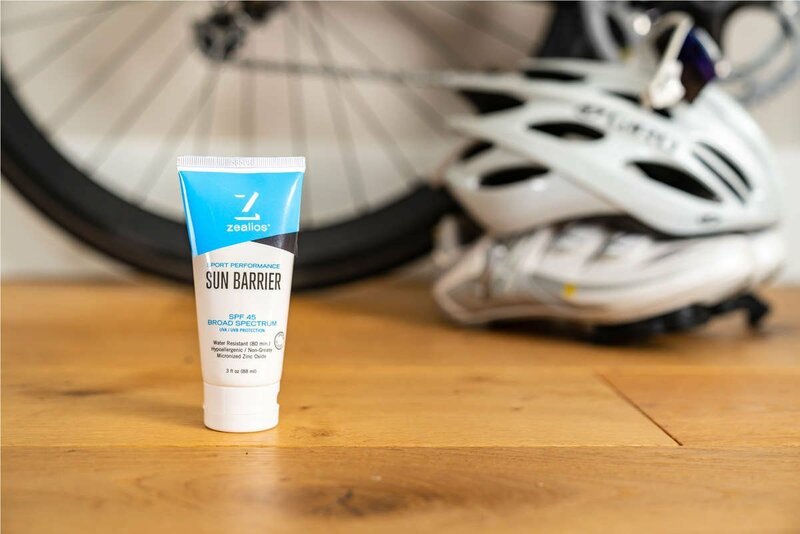 Take the smaller 3oz Sun Barrier SPF 45 tube with you. Toss in your car, desk or bag and be sun ready everyday.